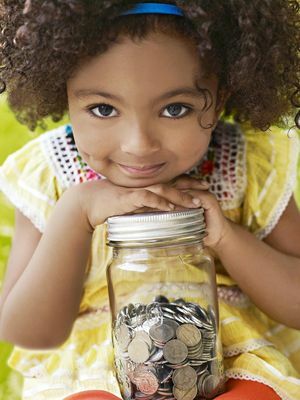 Teach your kid financial responsibility and the value of a buck with these ideas for money management. 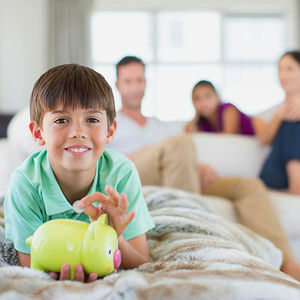 Our pros share the best ways to help your kid become money smart. 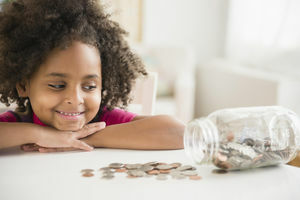 These simple activities teach kids about basic financial principles, including charitable giving, delayed gratification, budgeting, saving money, and compounding interest. 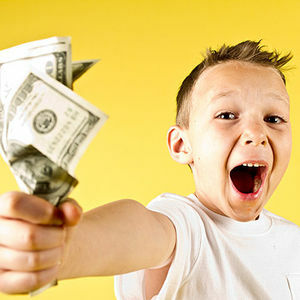 Want your child to be money-savvy like Warren Buffet? 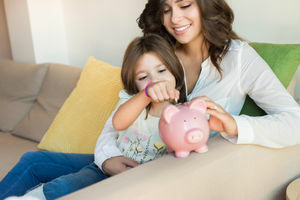 These tips will help your kid learn how to save and manage money. Think money matters are just for grown-ups? Not so. It's never too soon to teach your kid real-life finance lessons. 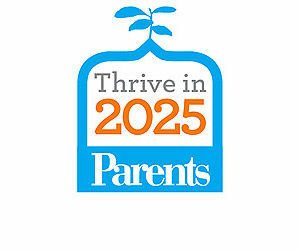 Start now, and your child will be a wallet whiz before you know it. April 29th is Teach Children to Save Day. 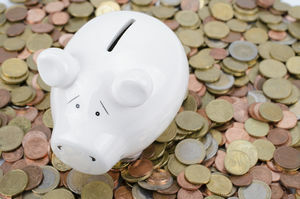 Here's how one financial expert did just that--and how you can, too! 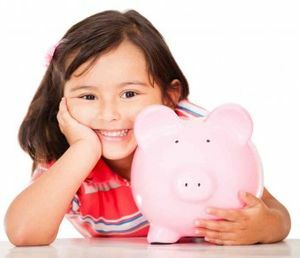 Your child won't learn the budgeting skills he needs to succeed in the future unless you teach him. 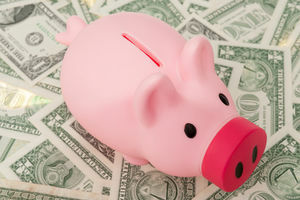 These fun games and activities will give him a head start in money management. 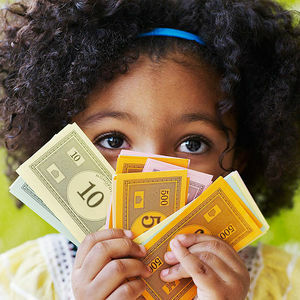 When it comes to teaching money management skills to kids, don't pass the buck. Cash in on the chance to teach him money lessons. 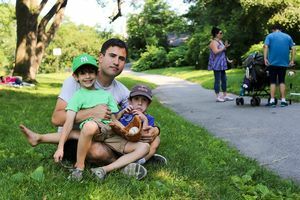 "Mommy and Daddy have a bank account but you have nothing," Kunis said. Are You Doing Allowance Right? 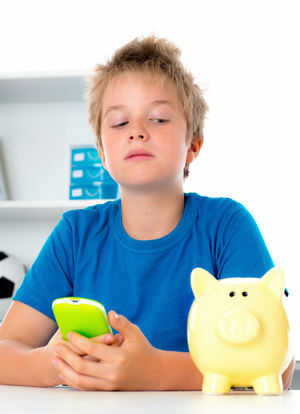 You're giving your child an allowance--but are you doing it right?! Take finance expert Beth Kobliner's quick quiz to see where you stand. 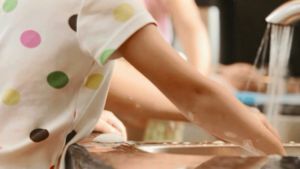 Who would have thought such a simple idea about allowance could make such a huge impact on a child's world view? Two young entrepreneurs have developed an app that could put an end to piggy banks. 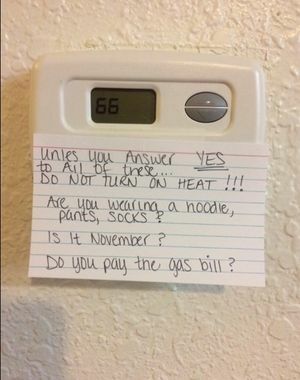 Want your kids to chill out on turning up the heat at home? 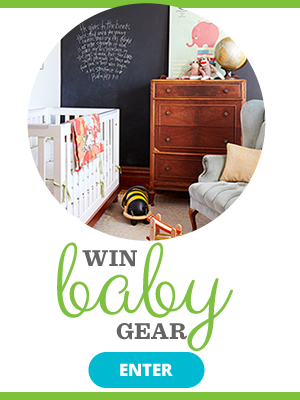 Follow in this mom's footsteps! This 7-year-old boy saved up for a pony for two years--by making and selling lemonade. 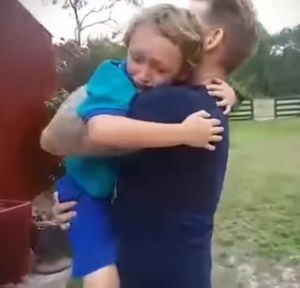 And the moment he sees his pony for the first time is heart-melting. 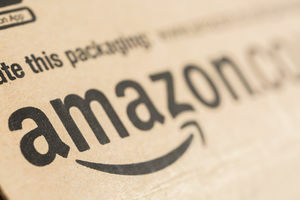 Amazon is giving the parents of teens an easy way to stay on top of their kids' spending habits...while still giving them some healthy freedom.